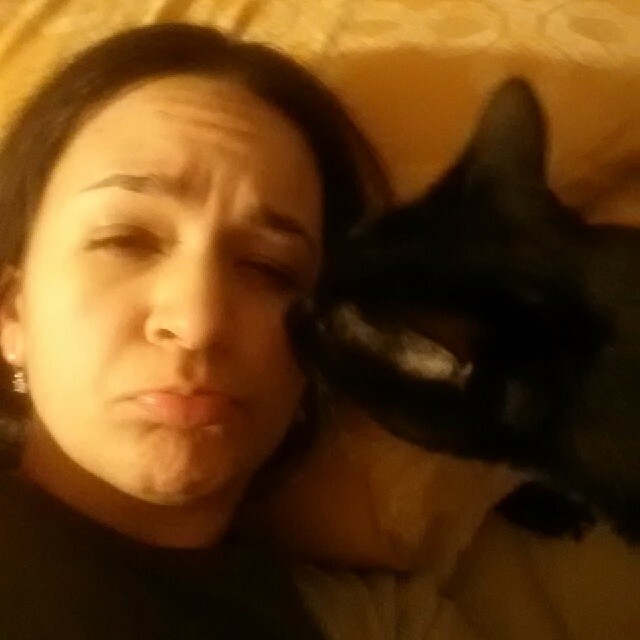 Dumb Cat licking my sickness away. It’s the sweetest love story and may be outdated compared to the standards of our technology and social media, so it can be appreciated and combines a twist on “Pride and Prejudice”. Also, Meg Ryan portrays the cutest version of anyone with a bad cold ever. I’d like to think I’m similar, but I know for a fact I look more like an extra out of “Warm Bodies” than a perky little pixie with the power to scrunch her nose just so to make anyone fall in love with. Probably my favorite Drew Barrymore movie. Nerdy girl goes back to high school to do it all over again and get a good news story out of it. Lots of eye candy to enjoy from Michael Vartan (Hello Nurse!) to a young Jeremy Jordan. Also, the hilarious Molly Shannon, David Arquette and a pre-Talladega Nights John C. Reilly are in it, along with Gary Marshall, who delivers my absolute favorite line of the movie, “Hot wieners here! I got hot wieners!”. Yes, my mind is still a 17 year-old and I don’t care. “*cough cough* I’m sick” actually applies to you here and no one will say, “Boo, you whore!”. So many great one liners and actors in this movie that you can use that laughter to cure your cold right up! This is really as far as anyone should go regarding trying to go back to high school. Um, because I said so and because “F**k is the worst word that you can say” Mmm-kayyyy. The ridiculousness of the show in an hour and twenty minute musical just makes for a great movie to zone out to. It’s John Hughes. It’s Chicago. It’s Classic. I can always relate to poor Cameron. I feel like death and yet someone is always trying to coax me out of my cocoon of down alternative comforters, pillows, my cat and used tissues. It’s a whirlwind of fun that we all wish could happen to us on a day of playing hooky, you know it! That’s what my fuzzy scrambled egg feeling brain has to muster up for you folks tonight. If you need anything more than that, I say watch Sense and Sensibility. You’ll truly love this classic period piece. Also, marathoning all of the Resident Evil movies will keep you occupied while replacing your nose plug made of tissue. What are some of your favorite movies to watch when sick? Do you watch anything at all or just sleep the world away? I wanna know! Comment below with your recos! Off to dream land, where I will have the most random of visions. Man, I want a cheese pizza right now.